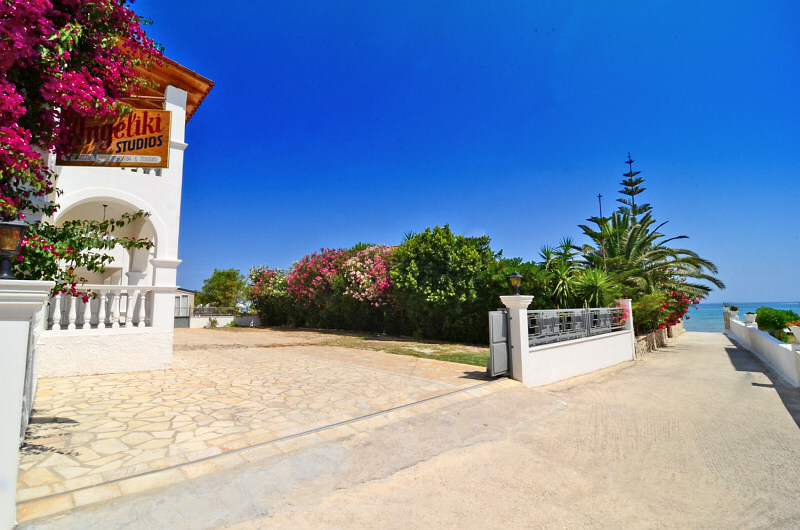 The Angeliki Studios are situated in Alykes on the north east coast of the island and undoubtedly one of the most organized and friendliest resorts of Zakynthos! 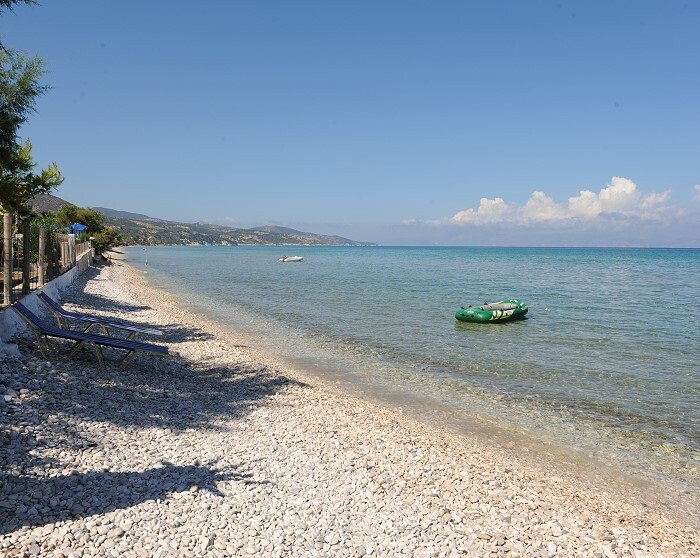 The resort's main feature is the endless golden sandy beach, the warm, shallow and crystal clear waters which are ideal for children. 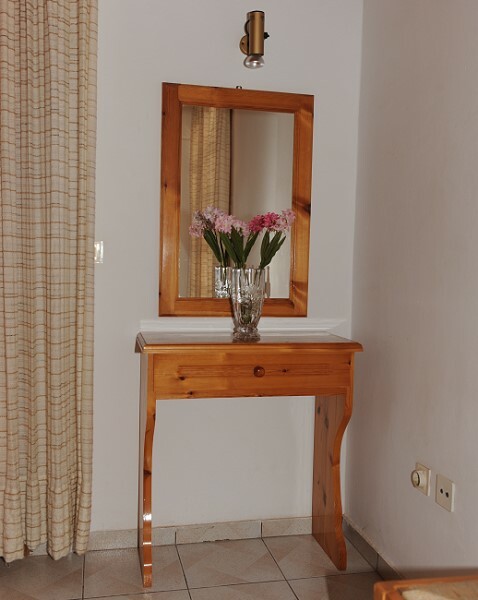 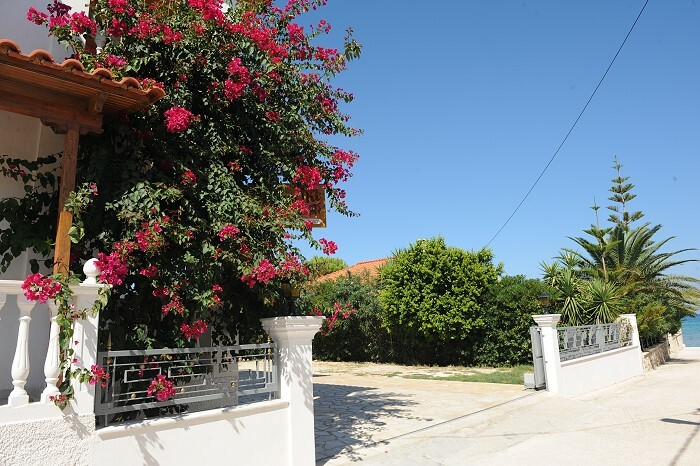 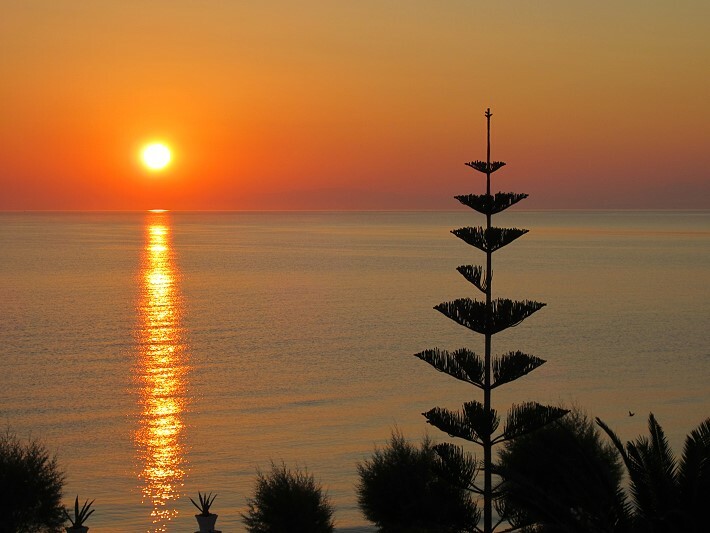 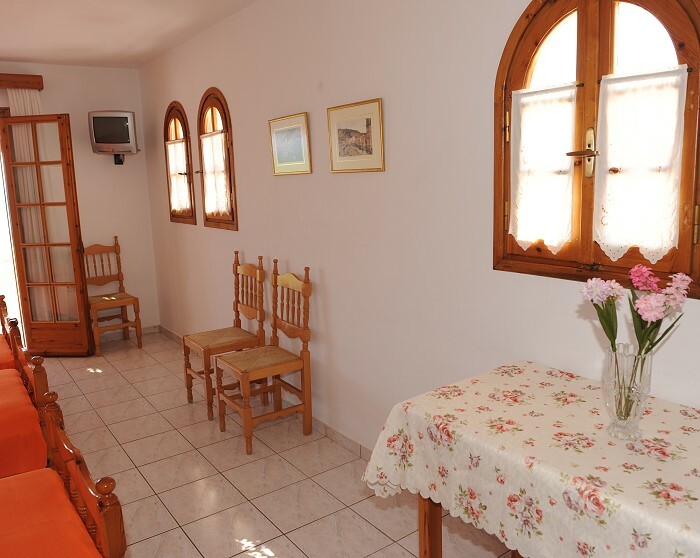 At Angeliki Studios you will find everything you need to have a happy and relaxing holiday in the sun. 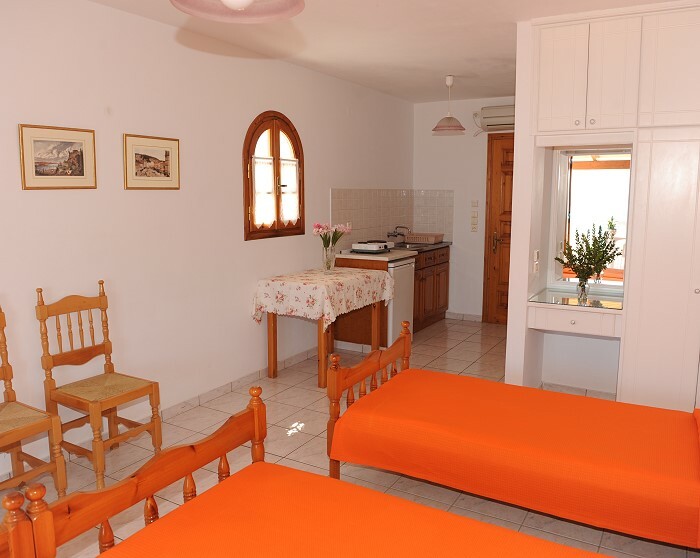 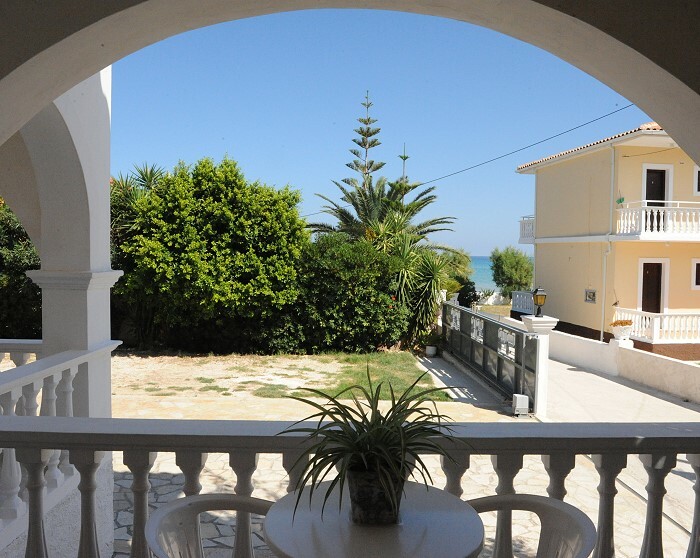 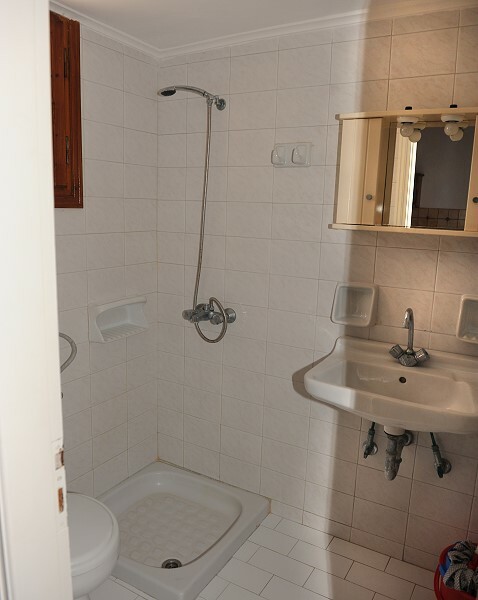 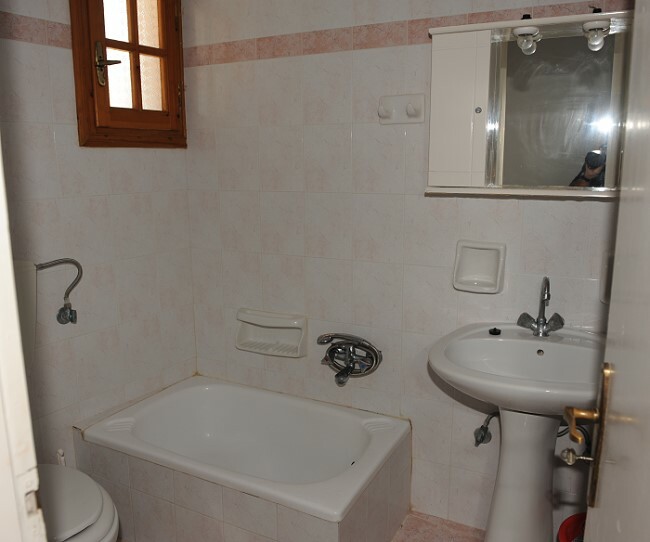 The Angeliki Studios consists of two apartments suitable for 4-6 persons and ten studios suitable for 2-4 persons. 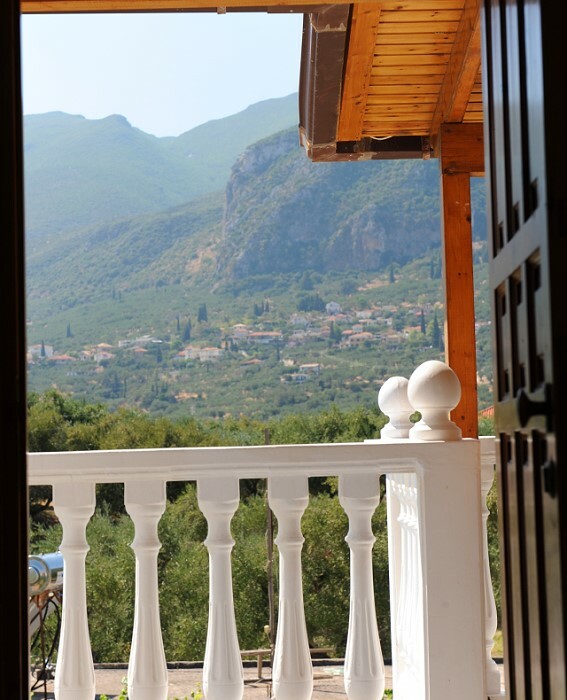 All studios and apartments have their own private entrance with a fantastic mountain view. 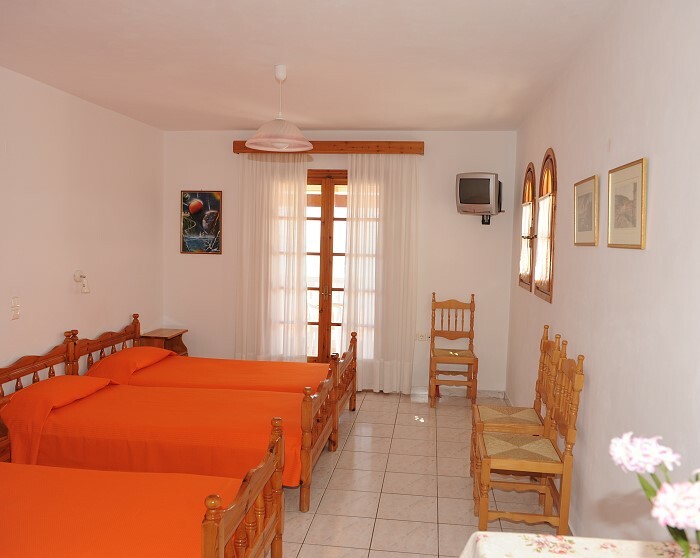 The apartments have a bedroom with a double bed and a room with two single beds or bunk beds. 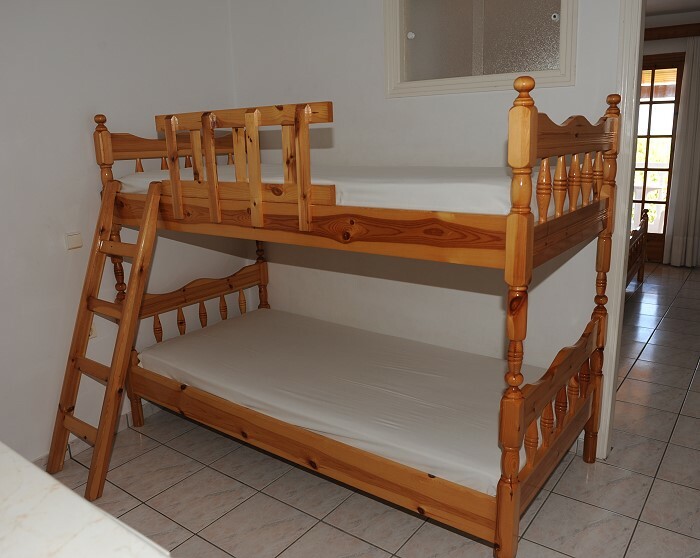 The studios have twin beds which can convert to a double bed if necessary or three single beds and space for placing an extra bed if needed. 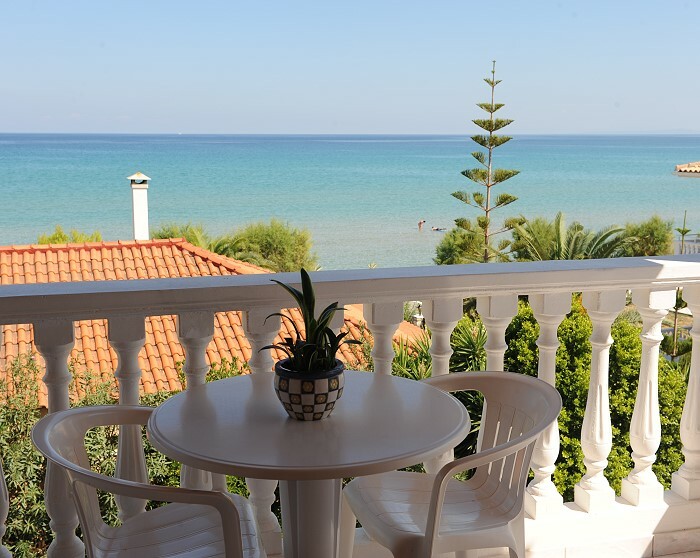 All studios and apartments have an equipped kitchen with cooking facilities, kettle, fridge and utensils, bathroom with bath or shower, hair dryer, television, Wi-Fi, air conditioning, safety deposit box and large furnished balcony offering a wonderful sea view. 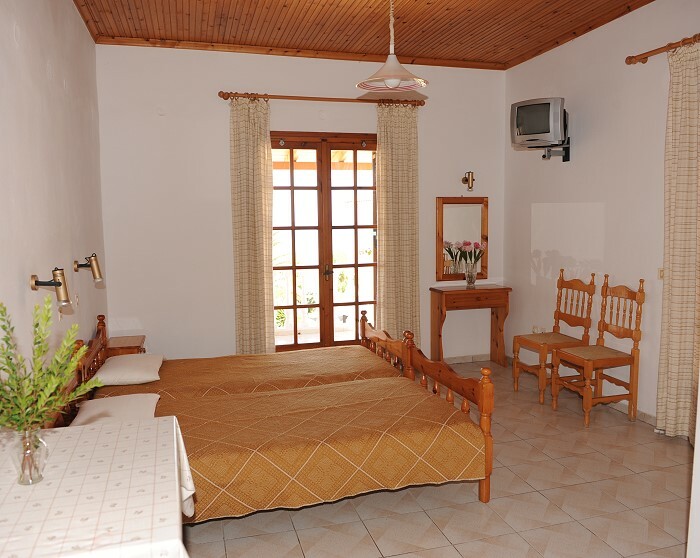 The accommodation offers facilities and features to ensure all guests a comfortable stay. 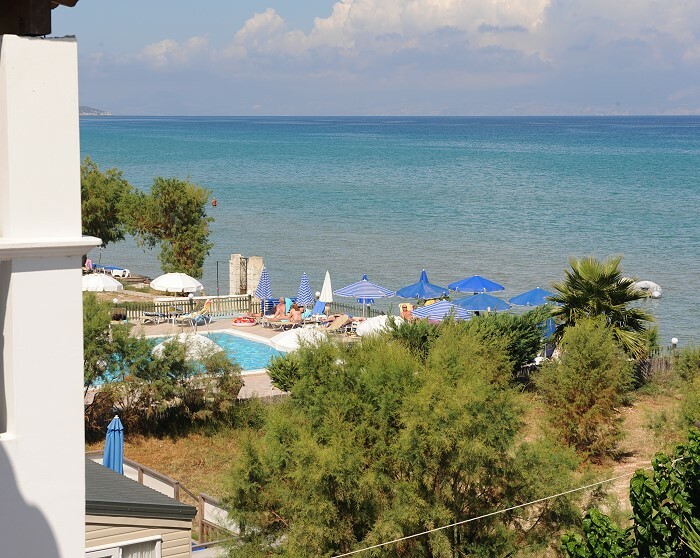 Nearby you can find the Paradise swimming pool, children's pool and snack bar which are close to the beach open all day long which all our guests are welcome to use. 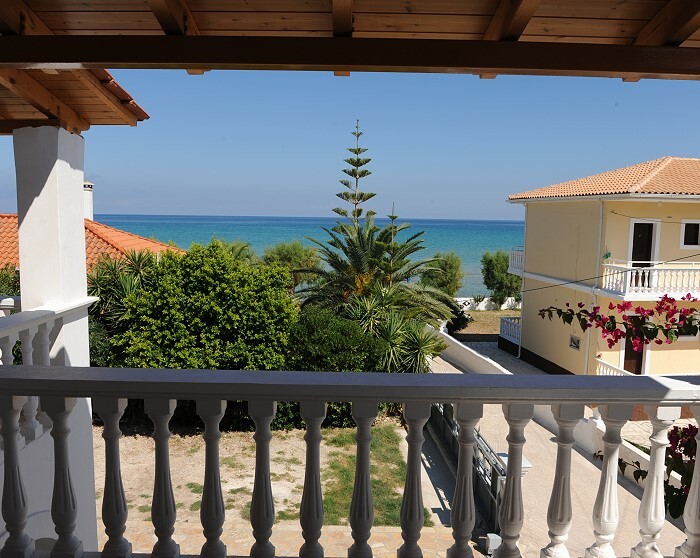 The Angeliki Studios are situated in the resort of Alykes, in a quiet place, near the beach where you can find a variety of water sports. 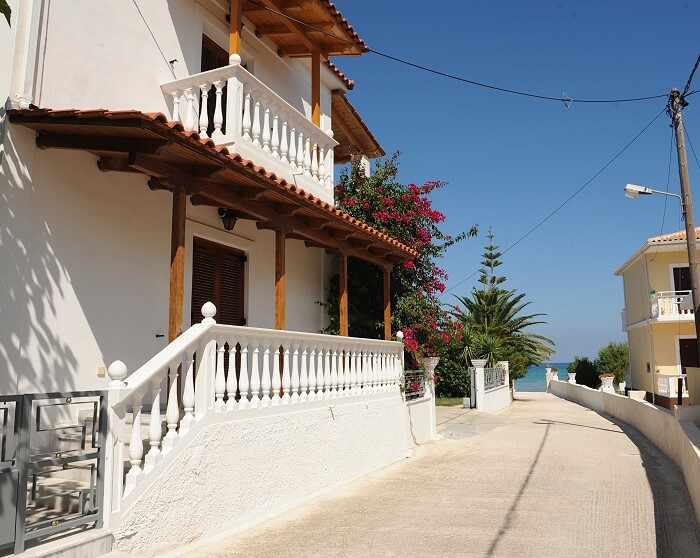 You will find close-by many bars and tavernas, shops and restaurants, super markets, bakery, bike and car rentals, pharmacy and doctor' office. 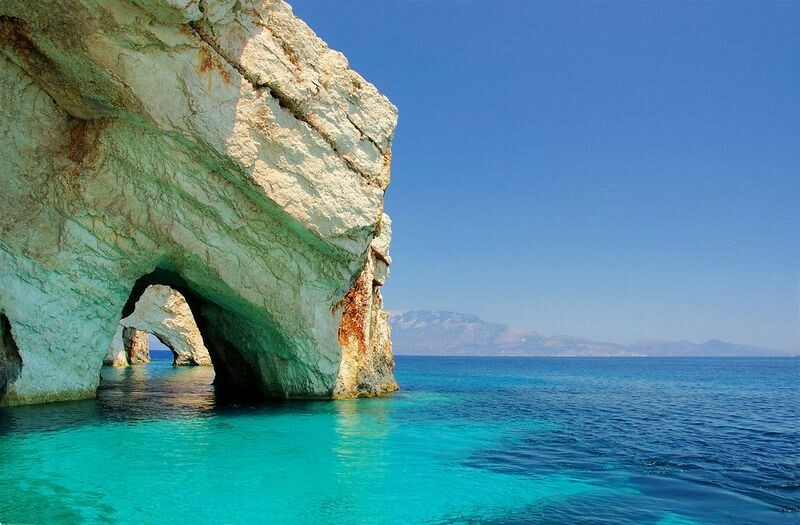 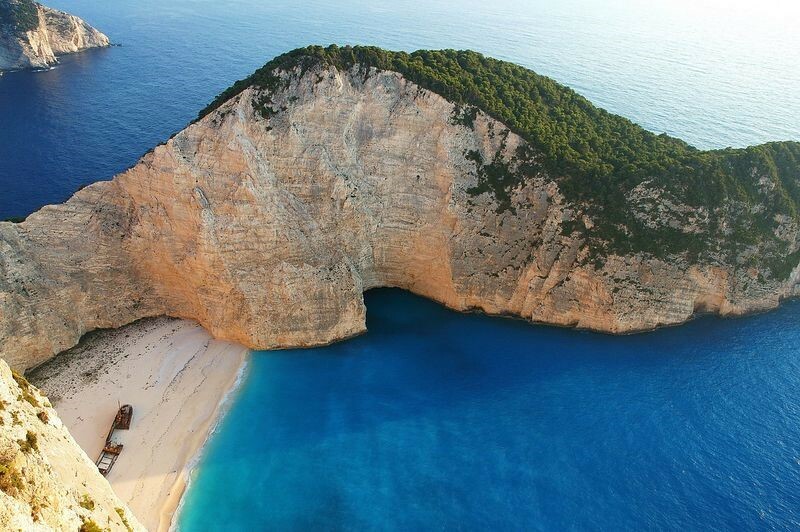 Nearby you can also take a boat trip and visit the Blue Caves and the famous Shipwreck beach. 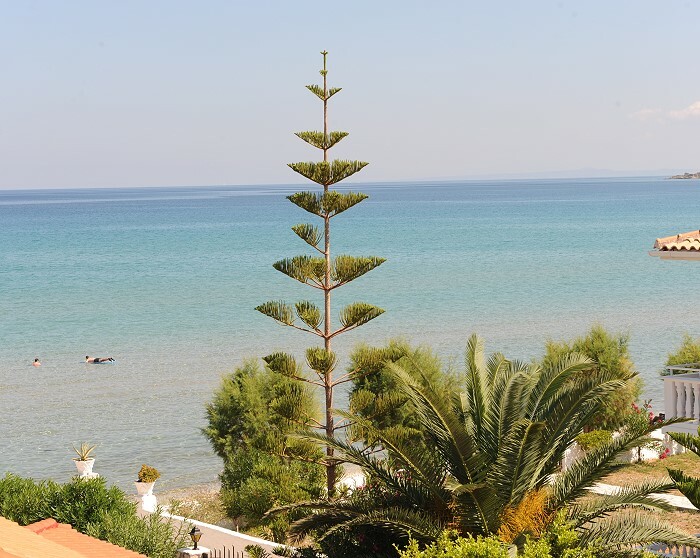 The name Alykes comes from its famous land mark, the salt fields, which originally was the main source of income for the local villagers that worked there. 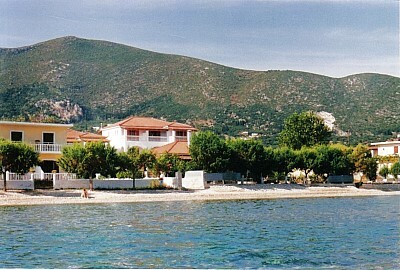 Although no longer in production the salt field remains and the literal translation into Greek is the word Alykes. 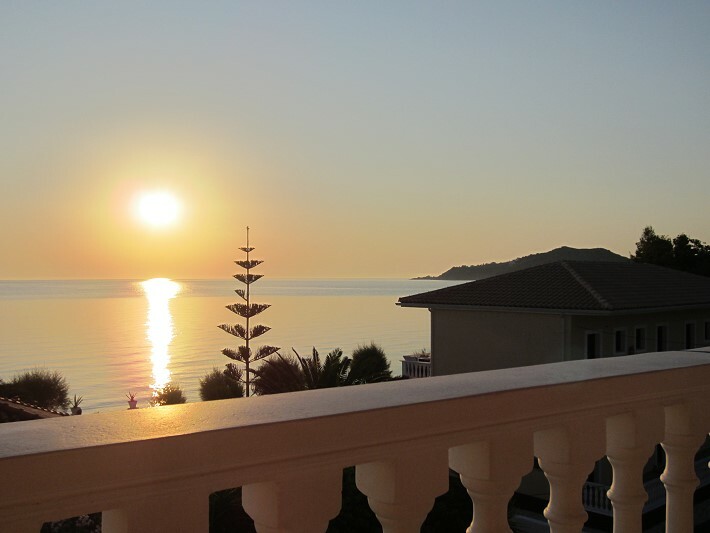 An ideal destination for all ages, couples, families, groups of friends, Alykes has something to offer everyone. 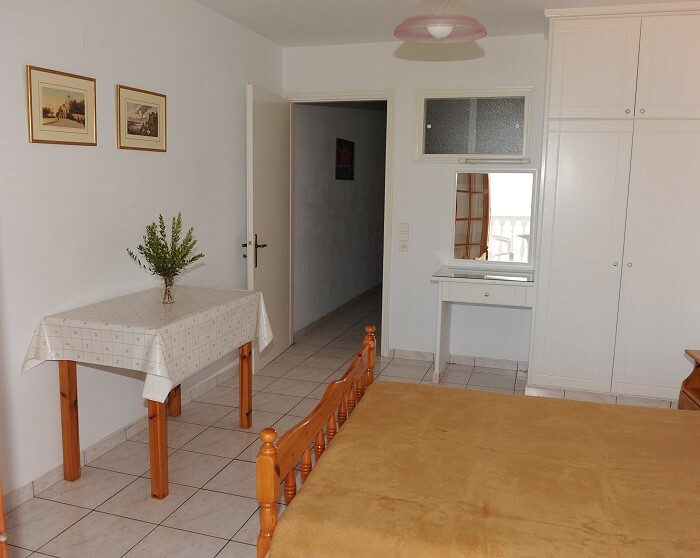 Very low prices in months - May - June - September - October. 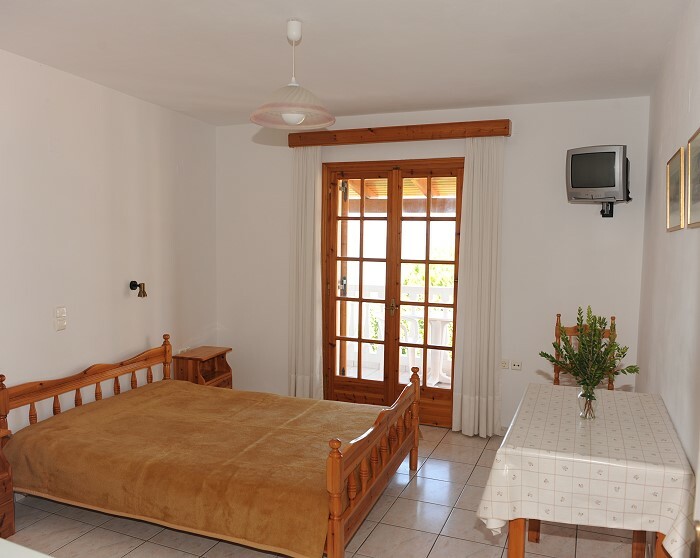 Special price for our guests for car, motorbike and bicycle rentals from Rent Car and Moto Nikos, Alykes.